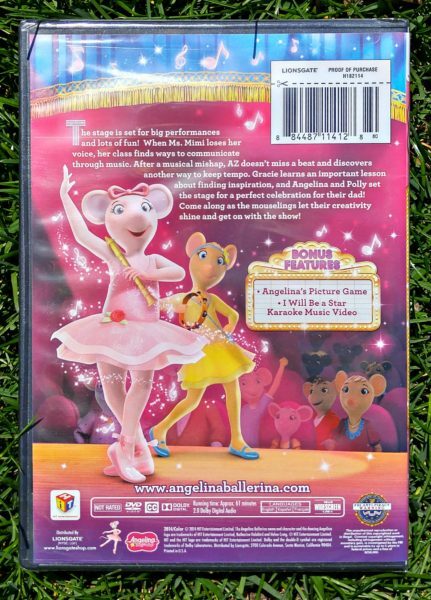 Angelina Ballerina is a classic childrens dvd favorite! 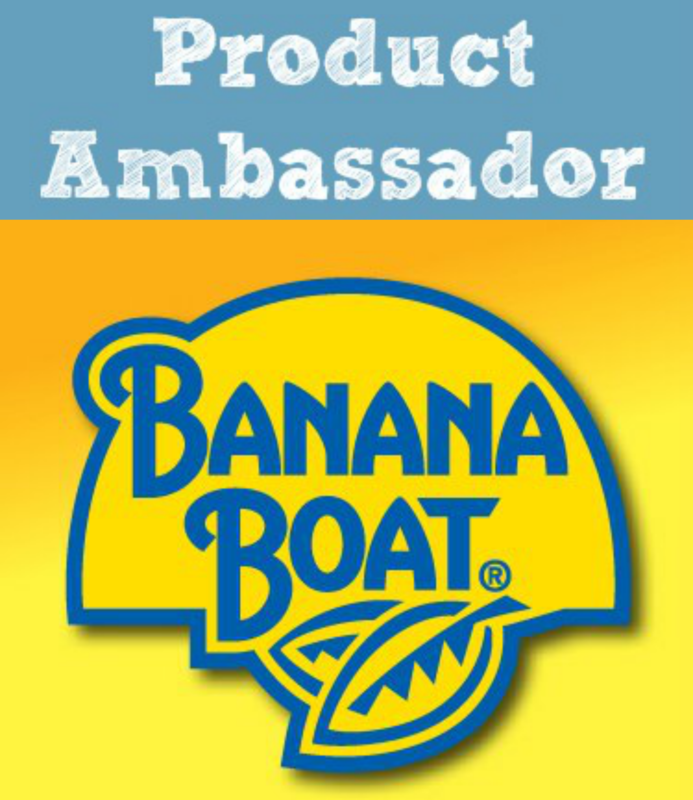 The character is from the award-winning children’s book series by author Katharine Holabird and illustrator Helen Craig. Ms. Holabird remembers special occasions when she attended ballets like Swan Lake and The Nutcracker Suite with her grandmother and how much she enjoyed entertaining her family with performances of her own. Ms. Holabird received a B.A. in Literature from Bennington College in Vermont in 1969 and was a journalist in Italy for three years before moving to England in 1973. She worked as a nursery school teacher in London, and then became a freelance writer when her first daughter was born in 1976. Ms. Holabird began writing children’s books in 1982 and published Angelina Ballerina™ with English illustrator Helen Craig in 1983. The Angelina storybooks relate to childhood themes such as friendship, jealousy, loyalty and dedication. Ms. Craig comes from a very artistic family: her great grandmother, Ellen Terry, was a celebrated actress; her grandfather, Edward Gordon Craig, was a famous stage designer and innovative wood engraver; her father was a film director and her brother is a graphic designer. At the age of 16, Ms. Craig became an apprentice to a commercial photographer in London, only drawing for her own pleasure. She went on to set up her own photographic studio, as well as working as a freelance potter and sculptor. It was only when her son Ben, was born in 1965 that she experimented with ideas for children’s pictures books. She was inspired by Maurice Sendak’s Where the Wild Things Are, after buying it for Ben. In 1970, Ms. Craig took her drawings to an editor at Macmillan Books. From then on, her career as a children’s illustrator took off. 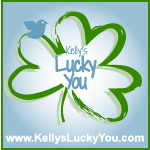 Bonus Features include: Angelina’s Picture Game, I Will Be A Star Karaoke Music Video! 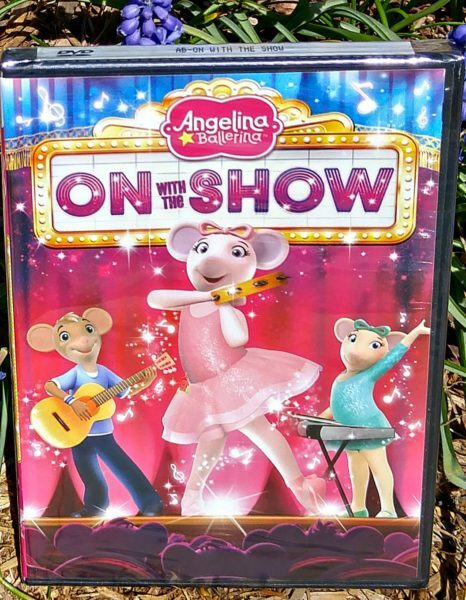 Enter to win the childrens DVD, “On With The Show” in the Rafflecopter form below!